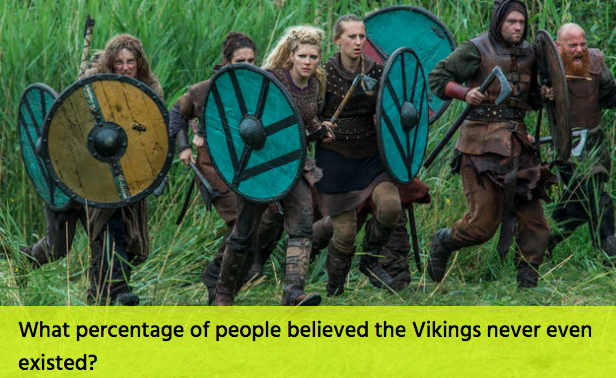 To mark the launch of a new season of the epic drama Vikings, The History Channel UK conducted a survey of 2,000 people asking them about all things Vikings, from general knowledge to ancestry. The results were fascinating! Take their quiz to discover what people believe about the Vikings and about their lasting legacy on our world today.